Clinic Synopsis: Music advocacy is the by product of good teaching. Learning to celebrate and communicate the success we experience with our students and programs is the key to becoming a strong music advocate. This clinic will focus on how you can incorporate effective music advocacy techniques and strategies into your daily role as a music teacher. 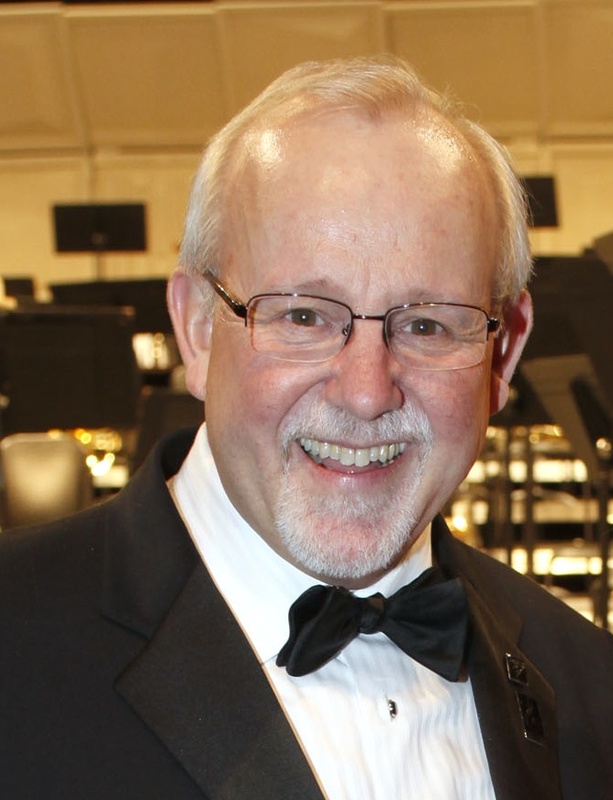 Clinician Biographical Information Charles T. Menghini is president, professor of music and director of bands at VanderCook College of Music in Chicago. He began his teaching at VanderCook College in 1994 and his teaching has included conducting, organization and administration, curriculum and supervision, brass methods and rehearsal techniques classes. As a former high band director, his groups received consistent Division I ratings in regional, state and national music festivals, performed at various state music educator conventions and parades. He attended Northern Michigan University and the University of Missouri – Columbia where he earned his Bachelor of Science degree in Music Education. He also holds a Master degree in Education from the University of Missouri – Kansas City and a Doctorate of Arts in Wind Conducting from the University of Missouri – Kansas City Conservatory of Music where he studied with Gary Hill.